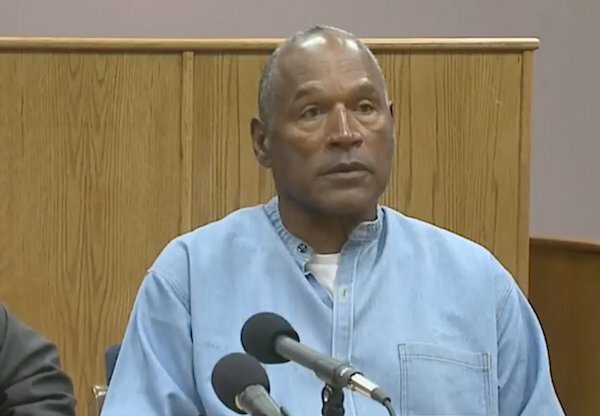 Disgraced former American football star O.J. Simpson has been granted parole by the Nevada Board of Parole. But the former National Football League running back and actor was sent to prison in 2008 for his role in the robbery of the memorabilia dealers at a Las Vegas resort. Simpson appeared before the Nevada parole board by video conference from Lovelock Correctional Center, the medium-security prison where he is serving his sentence. During the hearing, board members heard testimony from Simpson’s daughter, Arnelle, and from Bruce Fromong, one of two sports memorabilia dealers he was convicted of robbing at gunpoint in 2007.